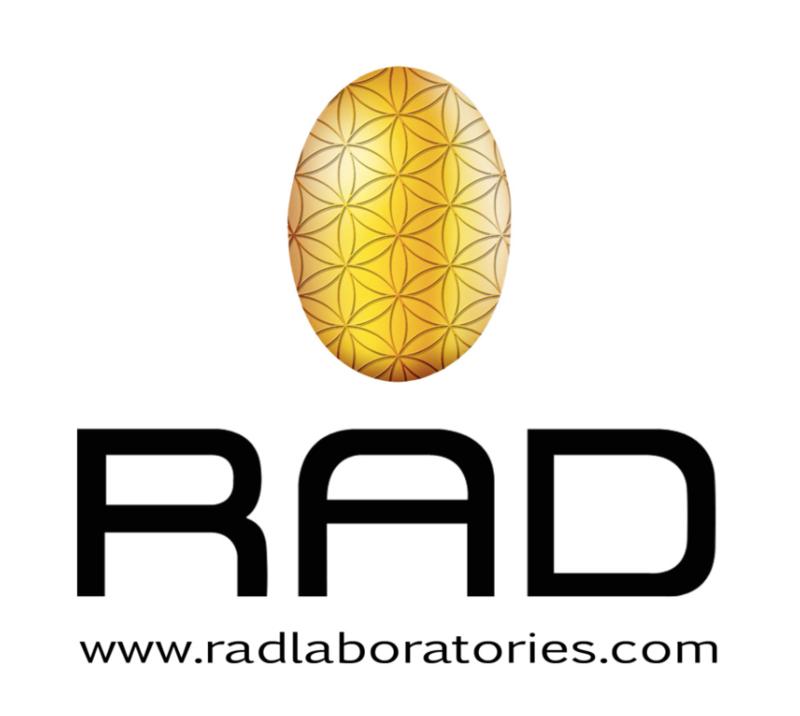 VANCOUVER, British Columbia, October 16, 2018	(Newswire.com) - RAD Laboratories Inc. of Vancouver, Canada, and its wholly owned subsidiary RAD Laboratories Colombia SAS, announced today that it’s concluding its relationship with NewCanna SAS and NewCanna Hub of Colombia. Since January 2016, RAD Laboratories has worked closely with NewCanna and the indigenous peoples of Colombia developing the core of its cultivation and extraction business. Although the concept of the NewCanna Hub is appealing, it does not allow RAD to realize the value of its core competencies in the extraction and formulations of plant-based medicine through its indigenous relations. 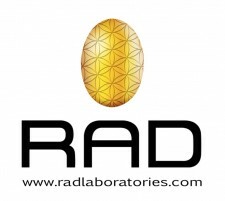 RAD entered into a business relationship with NewCanna because of RAD’s humanitarian focus and high expectations of strengthening indigenous relations and to help them better their position in Colombia’s emerging legal cannabis industry. Richard Stieler has stepped down as the chief operations officer of NewCanna SAS and NewCanna Hub to devote his time and energy to helping the indigenous facilitate the management of foreign trade and other international opportunities within the cannabis industry. The above departures are not related to any disagreement with NewCanna regarding financial disclosures, accounting or business matters. Certain statements contained in this press release constitute forward-looking information. These statements relate to future events or future performance. The use of any of the words "could," "intend," "expect," "believe," "will," "projected," "estimated" and similar expressions and statements relating to matters that are not historical facts are intended to identify forward-looking information and are based on the Company's current belief or assumptions as to the outcome and timing of such future events. Actual future results may differ materially. The forward-looking information contained in this press release is made as of the date hereof, and the Company is not obligated to update or revise any forward-looking information, whether as a result of new information, future events or otherwise, except as required by applicable securities laws. Because of the risks, uncertainties and assumptions contained herein, investors should not place undue reliance on forward-looking information. The foregoing statements expressly qualify any forward-looking information contained herein.